Two weeks of climate talks in Bonn this month made little progress on the disputes that have been lingering since the Paris Agreement of 2015. The UN annual conference that year culminated with a nearly unanimous agreement to voluntarily limit greenhouse gas emissions. The goals in Bonn were to firm up those commitments and development measurement criteria. The main achievement is a strategy is to assert a broad new leadership among nations and to gain commitments from American cities and states, if not the federal government. It has also been critical to engage business in order to kickstart renewable energy initiatives. While Washington sent delegates to the meeting to promote coal, natural gas and nuclear, a shadow American delegation led by former NYC Mayor Michael Bloomberg and Governor Jerry Brown of California also attended the talks. The alternate American pavilion proclaimed that American states, cities and business are still in the Paris agreement even if the president is not. “The story of these climate talks was that however much Donald Trump wants to take us backward on climate change, the rest of the world—and the rest of the U.S.—is intent on moving forward,” said Nathaniel Keohane, vice president for global climate at the Environmental Defense Fund. 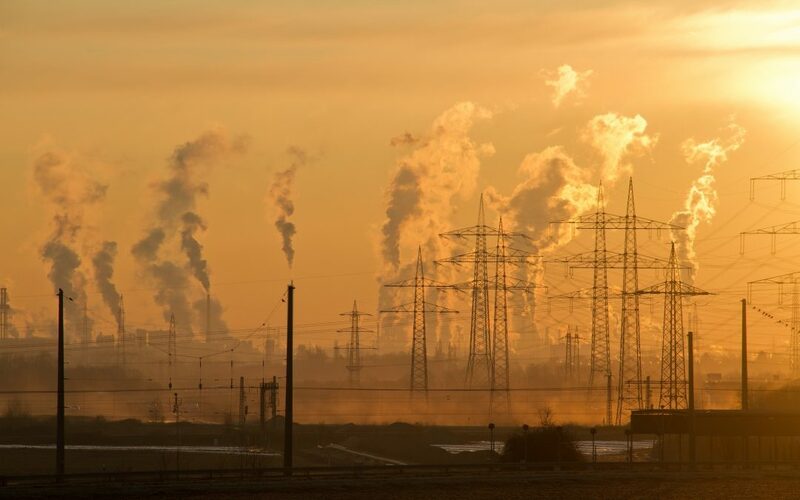 A number of European countries agreed to accelerate emissions cuts even before the year 2020, when compliance targets begin to take effect. The persistent question of how to pay for the climate change damage being experienced by many coastal nations remains unanswered—a disappointing outcome. An event sponsored by the U.S. team emphasized the role to be played, somehow, by fossil fuels in the energy mix. Despite the past few years’ success in reducing emissions, if the United States loss of momentum could begin to cancel out the progress being made by other global nations. Climate Action Tracker stated that in spite of the improving outlook for emissions by China and India, the current path would lead to warming of 3.4 degrees Celsius by 2100. While that’s a small improvement over the group’s projections a year ago, it remains an ominous assessment. One innovation was introduced by Fiji, which held the presidency at the meeting. Drawing on Pacific island custom and culture, Fiji put into place what is being called the Talanoa Dialogue, an ongoing effort to improve the performance of all participants over the next two years. Next years’ talks will be in Katowice, Poland—Poland remains among Europe’s least engaged states on climate policy.